This tool is made by researchers for researchers. Otlet’s co-founders Madi and Lauren are two PhD students who work with sharks and rays throughout Oceania. Frustrated by missing out on collaborative sampling opportunities in their previous projects, they decided to create a tool to help researchers like themselves. Madi is a PhD candidate at the University of Tasmania, Australia. Her work focuses on understanding the biology and connectivity of tropical shark populations for fisheries management purposes. Madi primarily works with shark and ray DNA obtained from tissue samples. Lauren is a PhD candidate at Flinders University in South Australia, working to understand how sharks and rays fit into food webs. Focusing on white sharks in particular, she uses a variety of biochemical tracers to investigate what they eat and where they feed. After years of collecting elasmobranch samples for a range of local and international research projects, she is eager to find a more effective way of finding the samples she needs, and sharing the ones she already has. Lachlan is our head of science communication and is currently based in Sweden. He has a Ph.D. in marine science and has been involved in numerous sci comm initiatives. He believes that facilitating the wide use of biological samples will greatly assist in advancing biological knowledge and in moving towards more open and collaborative science. 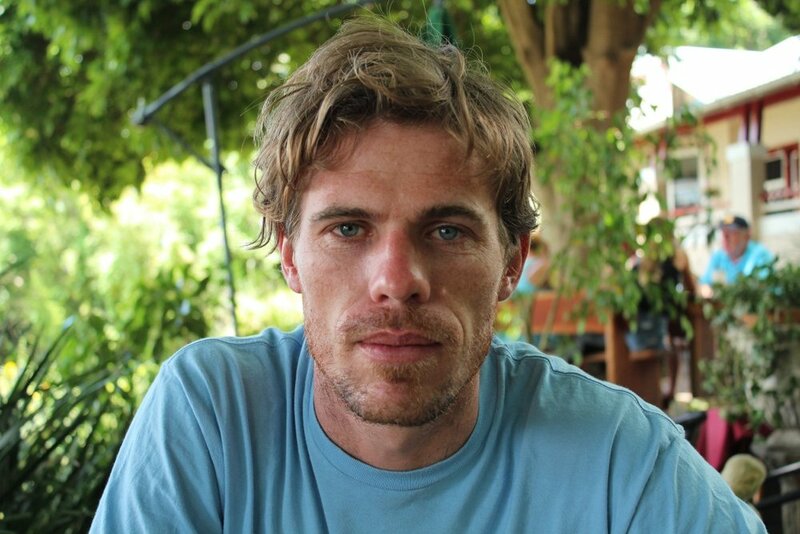 While his research is mostly related to fish ecology, his many ‘non-aquatic’ interests include quoll, lion, and African wild dog conservation. Maggie is a science communication intern based in Massachusetts, USA. She is currently working towards her M.Sc. in marine biology, specifically studying how fishing stress can harm cardiac function in elasmobranch fishes. She is an advocate for collaborative science, and believes that sample sharing is an effective way of minimizing sample waste and producing better scientific studies with greater impact. Kim is Otlet’s Senior Science Writer, based in Melbourne, Australia. She is passionate about marine wildlife and fascinated by how humans interact with the ocean. Her PhD took her to Malaysia to study illegal, unreported and unregulated (IUU) fishing. When not thinking about Otlet, Kim can be found writing freelance journalism pieces on conservation, fisheries, and wildlife trafficking. Named after visionary information scientist, entrepreneur, peace activist and author Paul Otlet, we aim to encapsulate the ideals of the company's namesake; universally accessible information, and building the infrastructure to link people and enable discoveries. Although we have moved beyond Paul Otlet's millions of index cards and onto biological research samples, his core principles resonate throughout our company today. Decades before Alan Turing’s computer and Vannevar Bush’s web, an unsung pioneer in information science was laying the ideological foundations for how we catalogue the knowledge of the world. Born in 1868, Paul Otlet spent his life reimagining how to network information, and more importantly, how to foster universal access to the world’s knowledge. The tools he envisioned hinged on a vast library of all facts and ideas, hand written onto individual index cards. The first of which, the ‘Mundaneum’ warehoused over 12 million cards, allowing people to request information by mail. 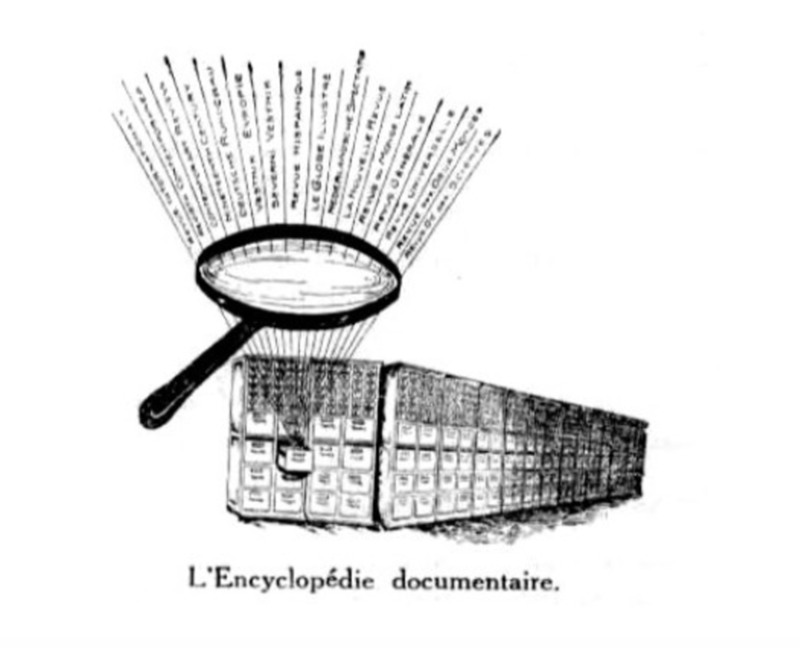 By 1912, Otlet’s team was managing 1,500 requests per year. Although dwarfed by modern Google searches, Otlet’s vision for access to information was a half-century ahead of its time. Today, Otlet’s ideals resonate beyond his place in history. He envisioned research tools allowing users to do more than to simply read and write facts, but to build connections in what we know. He highlighted the value in fostering international work beyond geographic boundaries and saw that providing universal access would drive the global expansion of knowledge. These are the visions we seek to instil within Otlet.io today.